This is an introductory ballet class for younger children. 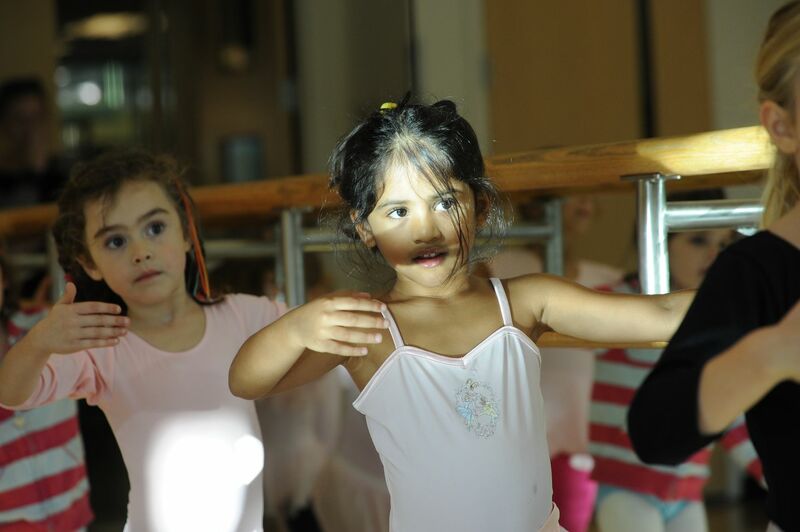 Students learn age-appropriate basic dance techniques at the ballet barre and in the center. A creative and supportive setting fosters the child’s understanding and enjoyment of ballet movement. Students who are 6 years old do not need to have taken a previous pre-ballet class.